"After careful consideration, it was deemed the best decision for the publisher and the studio to partner with Epic Games." Frogwares' The Sinking City was included in the list of Epic Games Store exclusives for PC revealed this week, and ironically the developer has taken to Steam to update fans on what's going on via a Q&A, which clarifies that the game will be on the Epic Store for "at least 1 year after release", meaning physical and digital copies will require you to use the Epic Games Store client. "After testing the Epic Games store client ourselves we are positive that the customer experience is excellent and hope you will feel the same," Frogwares adds in their effort to be transparent with players. 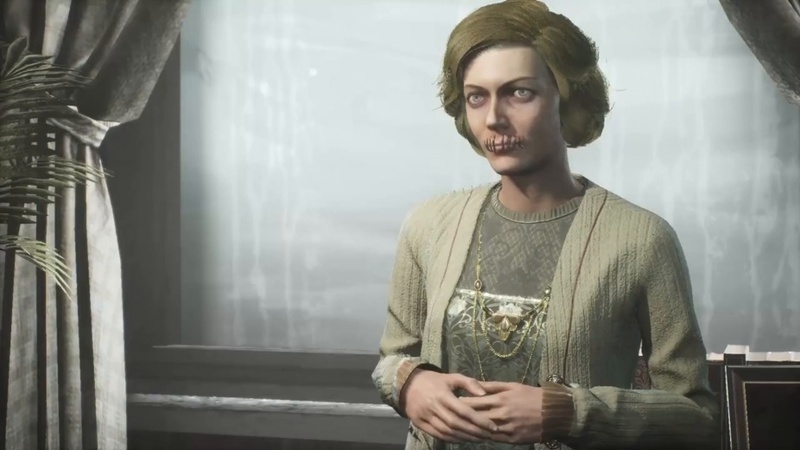 The PS4 and Xbox One versions will still come both physically and digitally on the same day as the PC release, and when talking about whether fans can see a release on PC platforms like Steam, GOG, and other third-party outlets, they say: "It is likely that one year after the release of The Sinking City on the Epic Games store, we will consider releasing the game on other platforms." "The details of the agreement with Epic are confidential. However, it is public information that the Epic Games store offers better compensation to video games creators, in particular those using Epic's Unreal Engine, like The Sinking City." "After careful consideration, it was deemed the best decision for the publisher and the studio to partner with Epic Games. 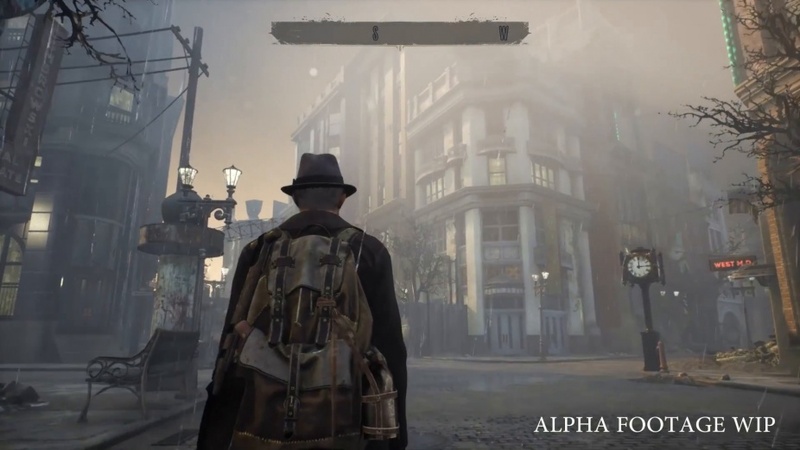 This will allow to continue supporting The Sinking City and provide the best experience for you now and in the future." The game was only recently delayed into June to push it out of a busy release window and give the developers more time to work on it, so we still have a few months to wait before we can start our Lovecraft-inspired investigation. Does it bother you that The Sinking City is coming to the Epic Games Store?